I wanted to make a Lodi Chardonnay that stood out, that was crisp, clean, and different. I chose to do 100% stainless steel for this wine but I still would roll over my barrels to mix up the lees, which gives white wines more body and complexity. I wanted to stay away from the normal buttery Chardonnay so I did not let it go through malolactic fermentation. What you are tasting is my best attempt to represent Bill and John Shinns vineyard. The block is only a stones throw away from the Mokelumne River and is planted in the sandy loam soil that the river once ran through long ago. Enjoy! Zinfandel makes great Rose! This is not your grandmothers White Zinfandel with a ton of residual sugar. No, this is a rose made to be a dry, crisp and floral. Do not be fooled Zinfandel can be an extremely versatile wine grape. If picked at the right time you get elegance, you get bright acids and raspberry/strawberry notes. This is going to change your mind about “white Zin.” You’re going to love it. These vines were planted over 110 years ago and are producing some of the loveliest Zinfandel on the east side of Lodi. The Schmiedt family is currently farming this vineyard and introduced me to this hidden gem. The wine is elegant and refined but still has plenty of fruit. Way out on the fringes of the Lodi AVA is a vineyard farmed by Kiki Gomes. This is where I get my intensely flavored grapes for Desolate. It is a co fermented field blend of Petite Sirah, Petit Verdot and Syrah. Bold and strong with a pleasantly long lasting finish this wine is sure to impress! Mr. Hatterle has been farming this vineyard for almost 50 years. 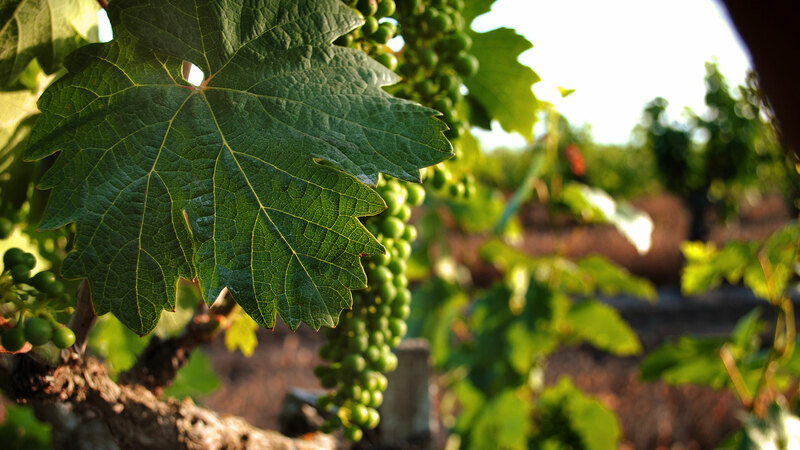 The Zinfandel was planted in 1930 on its own roots and has never been grafted. This wine is a true expression of Zinfandel with its roots deep in the soils of Lodi. Unearth a rare and powerful example of Lodi’s finest. This is my best vintage of Stem Theory yet. An addition of grape stems into the fermentation process gives this wine a style unique from other wines in the region.